DIVE.IS is rated No. 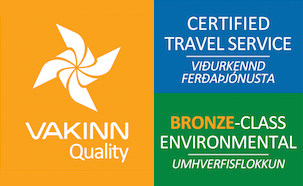 1 of all 380 Tours from Reykjavík and No. 1 of all 54 Water Sport Activities in Iceland. 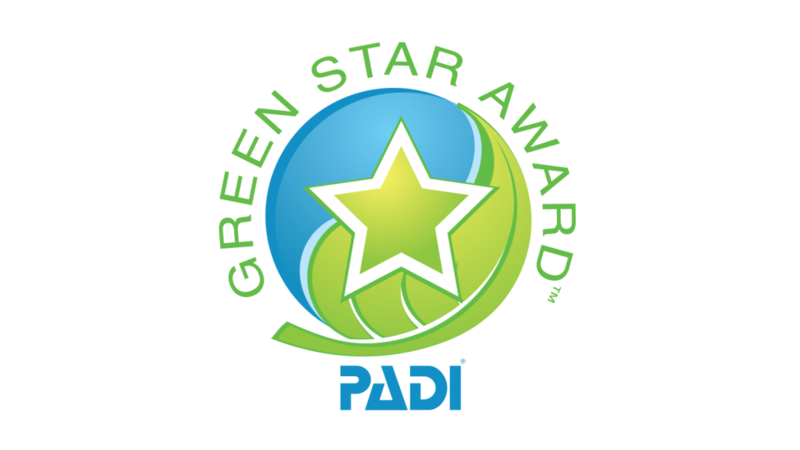 We are a family owned company with a close-knit team and we are passionate about exploring nature through diving and snorkeling. 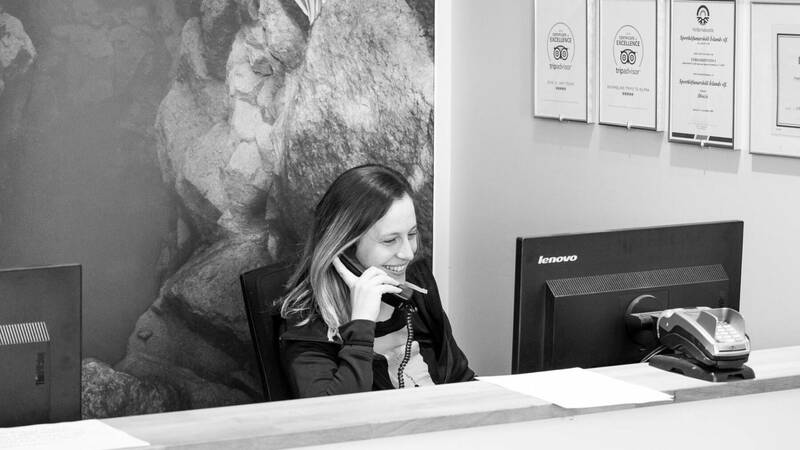 We care about each and every guest and we are delighted that this is reflected in our reviews. 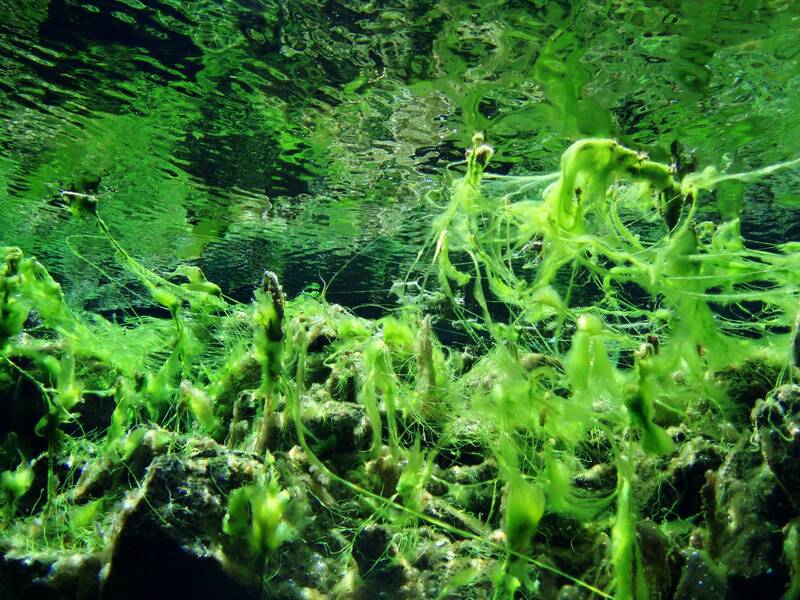 Silfra is famous for good reason: the basalt-filtered water is the clearest water on earth and trickles into a crack between two continental plates. 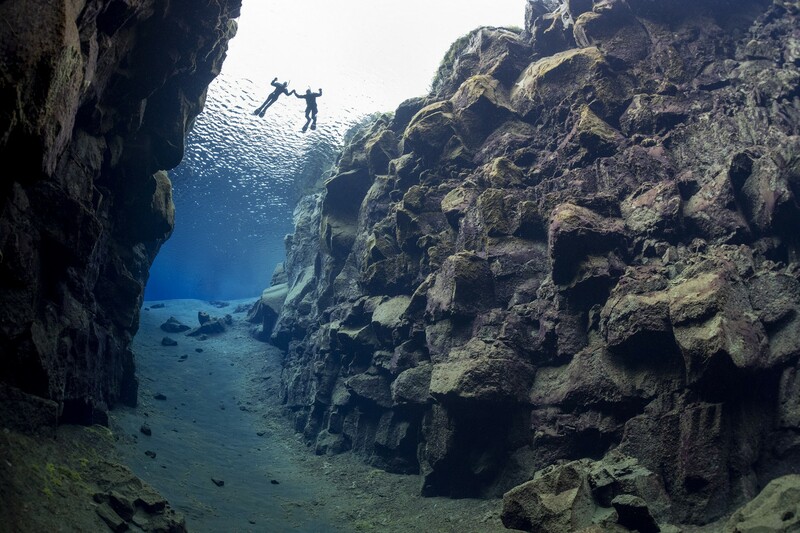 Divers and snorkelers travel from all over the world to experience the absolutely unique underwater world of Silfra. Feel what it is like to fly in the endless visibility of a lava fissure ripped open by earthquakes! 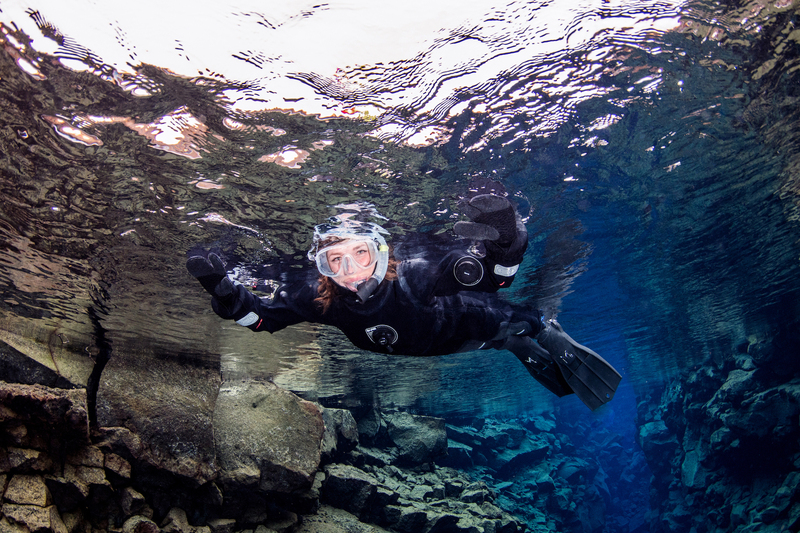 With glacial water temperature just above freezing, snorkeling in the Silfra crack is a truly Icelandic adventure. 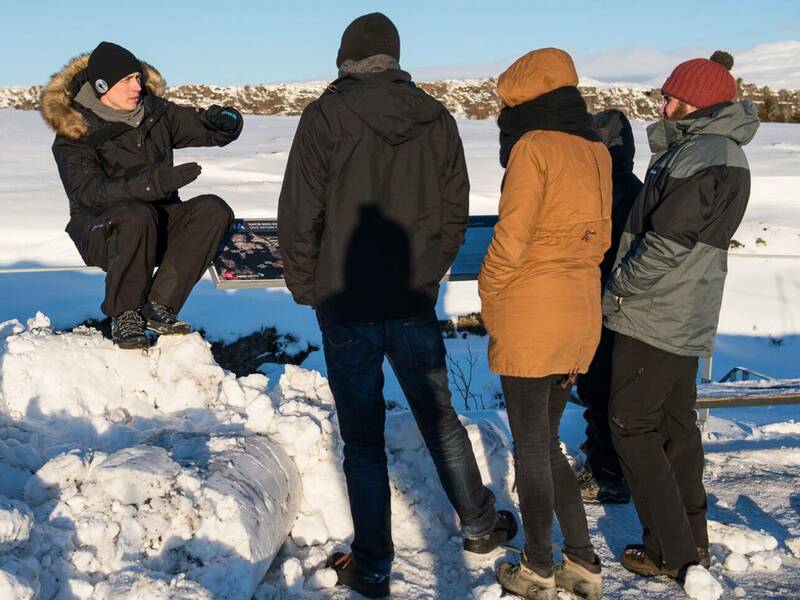 You can also combine the Snorkeling Silfra Day Tour with other great activities and sightseeing opportunities in the area, such as the Golden Circle. 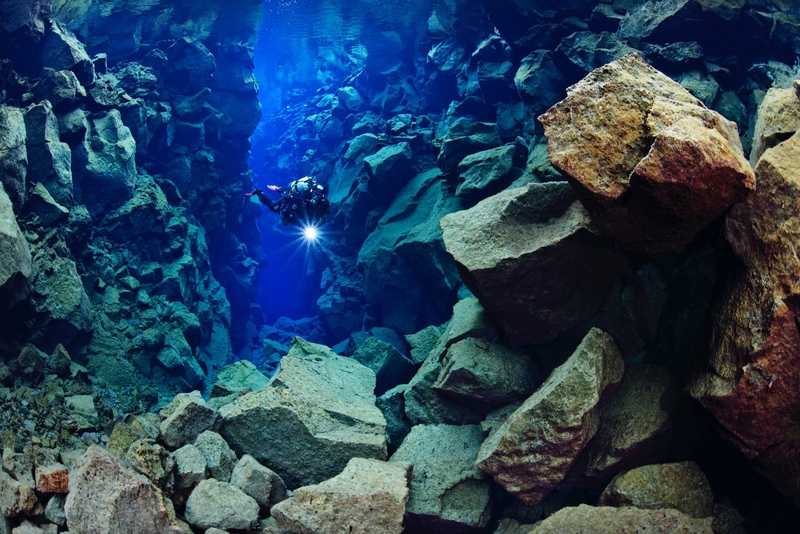 You will be mesmerized by unparalleled visibility between tectonic plates in the famous Silfra fissure. 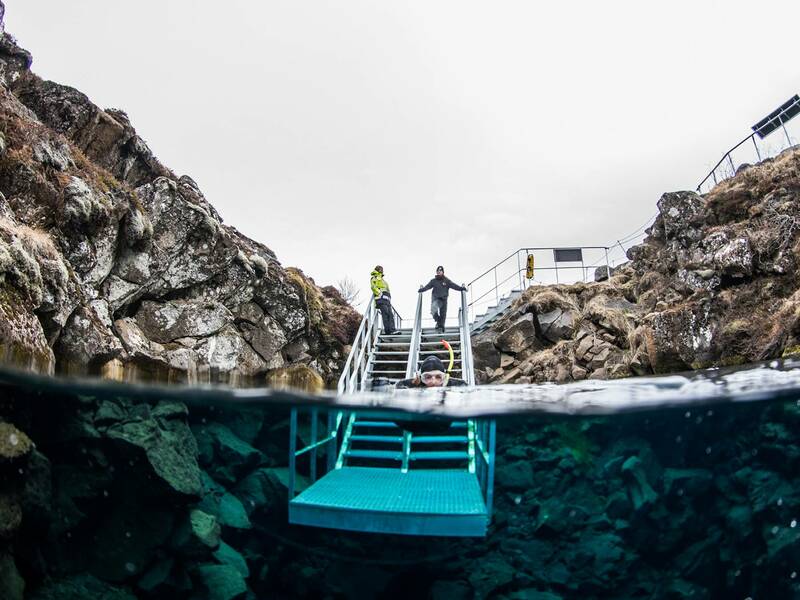 You can also join us for a dive tour of the nearby sites we love, such as in the bubbling geothermal lake Kleifarvatn on the mid-Atlantic ridge or off of the stunning Icelandic coast in the north Atlantic Ocean . We will take you off the beaten path and travel through Iceland’s spectacular nature to the amazing dive sites all over Iceland. The Strýtan hydrothermal chimneys in a northern fjord, a shipwreck in the east, and a hidden crater in the interior are all possible on our Multiple Day Dive Tours and Dive Expeditions. 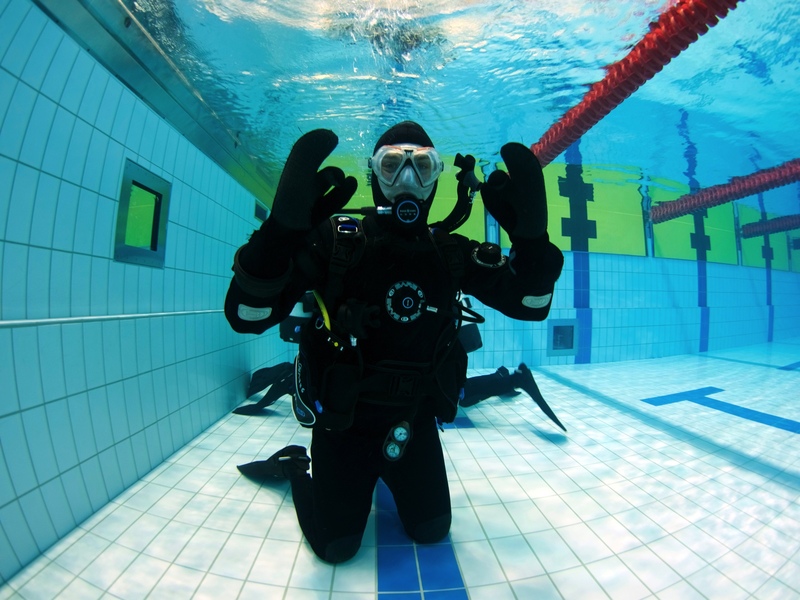 Would you like to propose to your partner during a dive in Silfra? Or would you like to have a private guide for your family at a time that suits you the best? All of our dive and snorkel tours can be custom-made with a private guide and vehicle. For any reason and at any time, we will take you there! 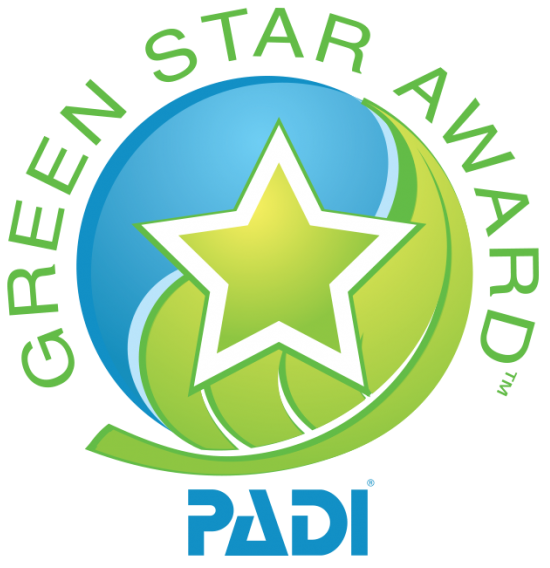 DIVE.IS, Iceland's PADI 5 Star IDC Development Dive Centre offers the whole range of PADI Dive Courses. 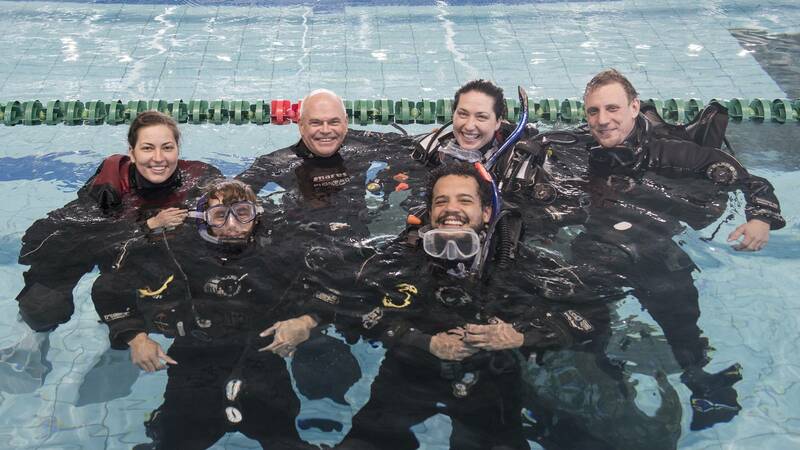 From taking your first breath underwater to becoming a PADI Divemaster, Dive Instructor or Staff Instructor. You have come to the right place. 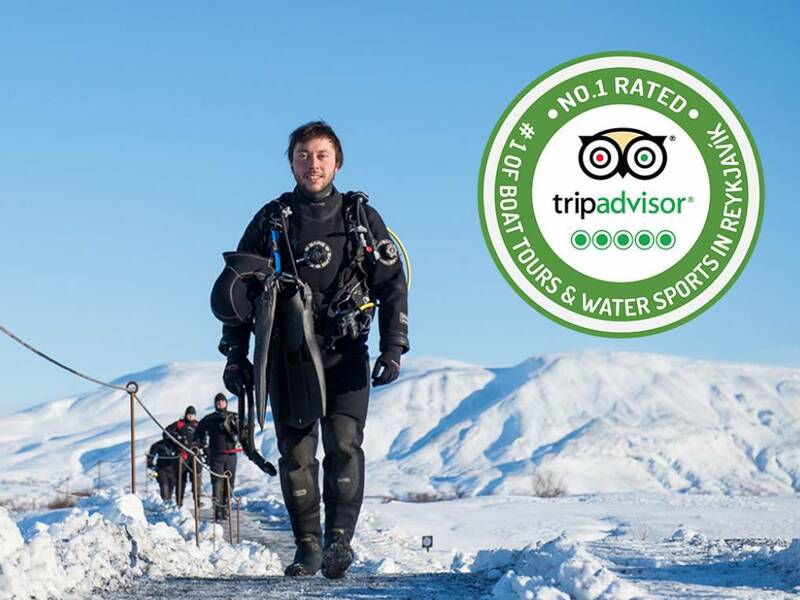 We look forward to dive or snorkel with you here in Iceland! We are proud of our highly trained and international team. Here you can get to know us. There is a lot we do to make sure that your snorkeling or diving tour runs as perfectly as possible and that the experience is unforgettable and enjoyable. Get a peek into what we are up to behind the scenes and what happens on tour. 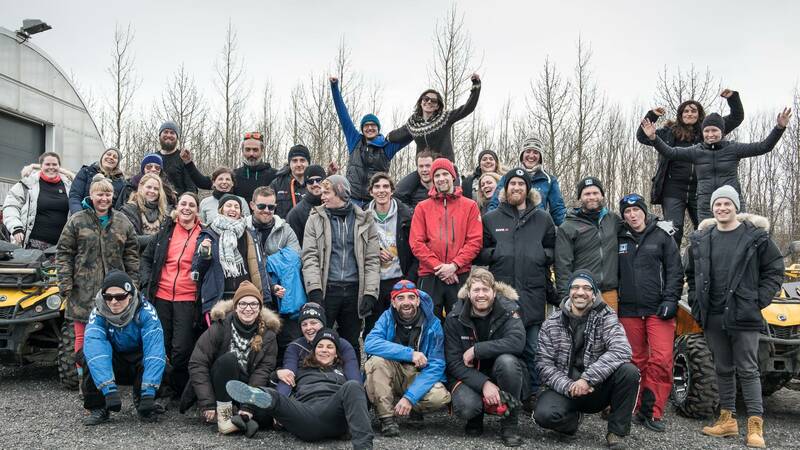 Take a look at all the great things that have been said about diving and snorkelling in Iceland! We all want to do our part in protecting our planet. Read about the steps we take to do so. 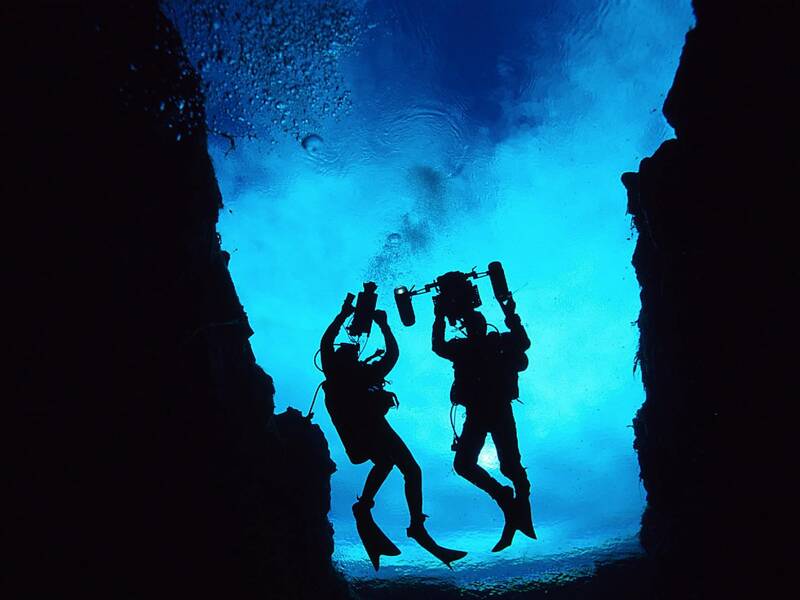 What type of certification do I need in order to participate in the Diving Silfra Day Tour?